Hi everyone! 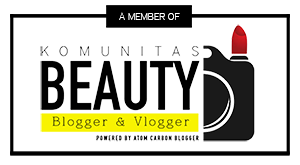 I'm really sorry there was some problems on my blog domain's setting yesterday :( It's stressing me enough! 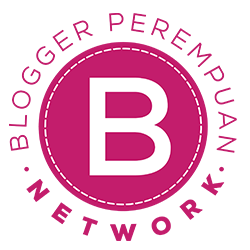 But finally it has fixed and now you can access this blog again *phew*. Ok, let's back to topic! You guys probably wondering what product is this :D Yes, you're right. 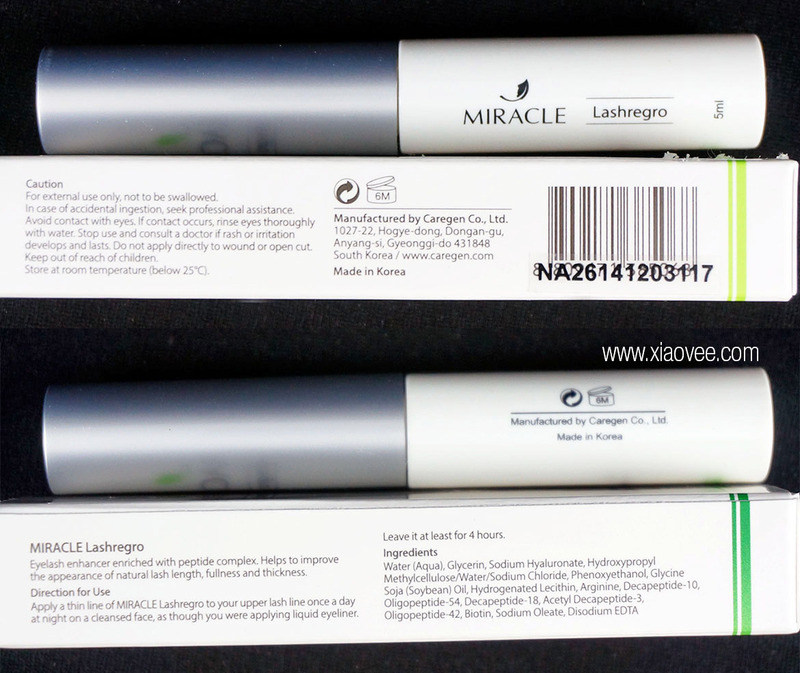 This product belongs to Miracle Aesthetic Clinic. 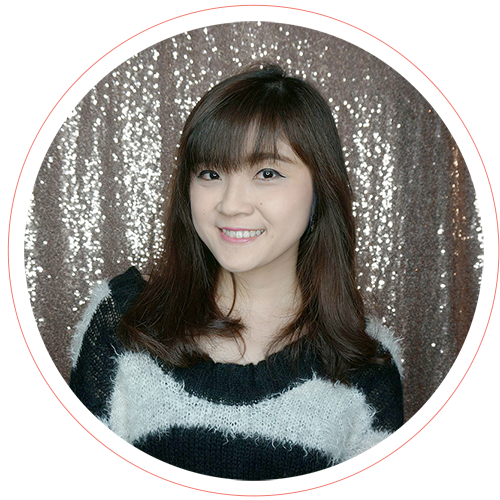 FYI, Miracle also carries their own personal skin care brand ;) Last September I won an award as Miracle's Best Beauty Partner (3rd place) and I won bunch of Miracle products as my prize ^.^ You may read the report HERE. Halo semua! 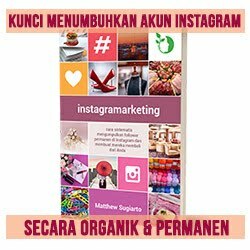 Maaf banget bagi kalian yang ga bisa buka blog ku kemarin, ada sedikit masalah di setting domain ku jadinya ga bisa dibuka :( Bener-bener bikin stres. Tapi untunglah udah dibenerin semuanya jadi bisa dibuka lagi *fiuh*. 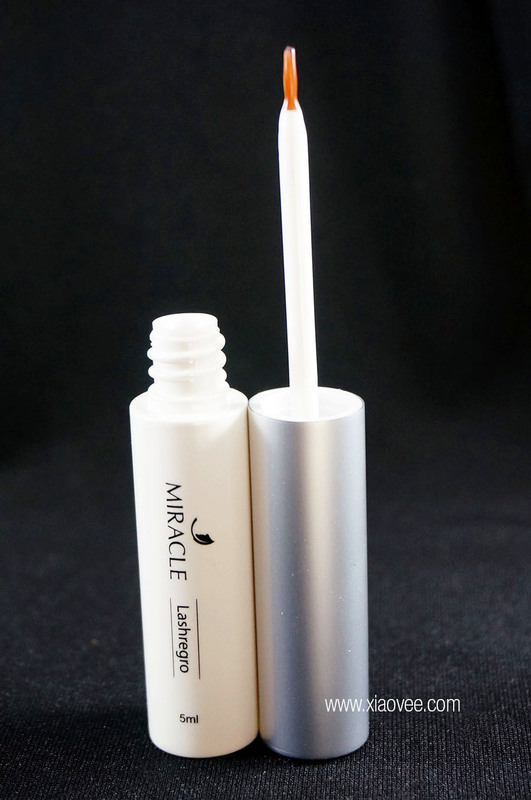 Eyelash enhancer enriched peptide complex. 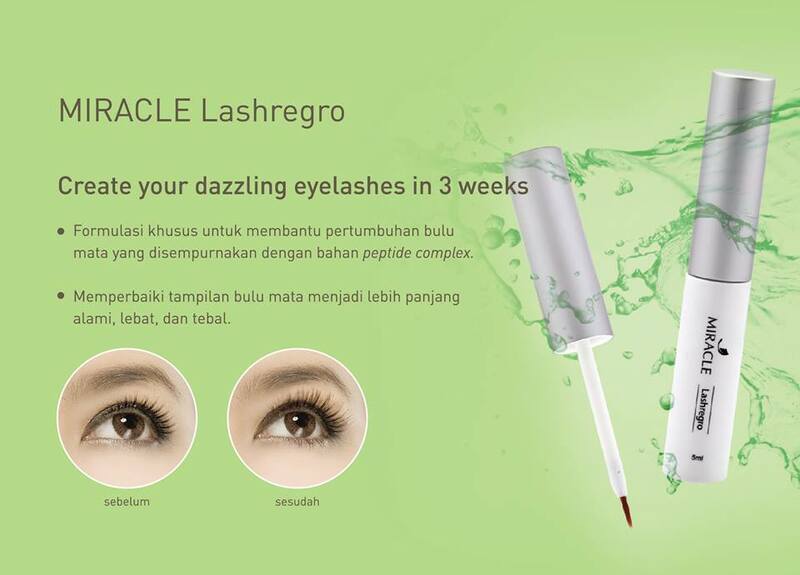 Helps to improve the appearance of natural lash length, fullness and thickness. 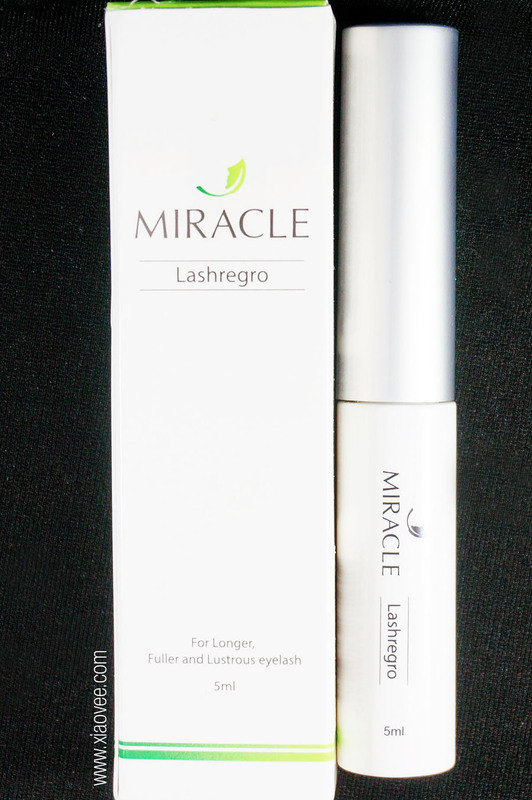 Apply a thin line of Miracle Lashregro to your upper lash line once a day at night on a cleansed face, as though you were applying liquid eyeliner. Leave it at least for 4 hours. (Bukan terjemahan secara harafiah) Diperkaya peptide complex untuk menutrisi dan memperbaiki penampilan bulu mata agar nampak lebih panjang, penuh dan tebal. 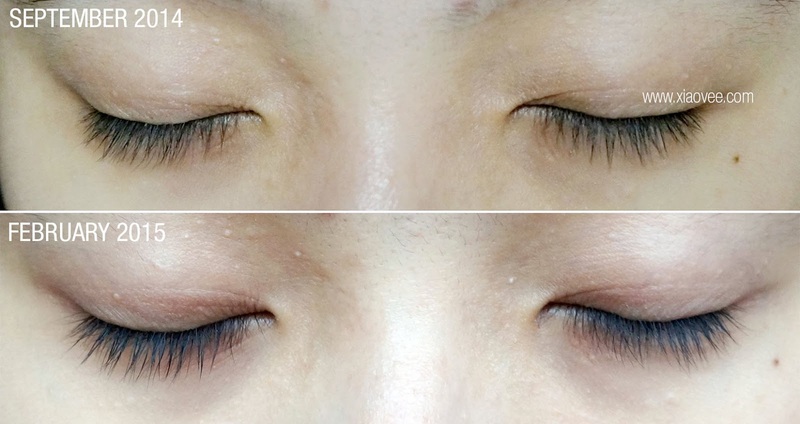 Aplikasikan Miracle Lashgro tipis-tipis pada atas bulu mata cukup 1x pada waktu malam hari sebelum tidur. 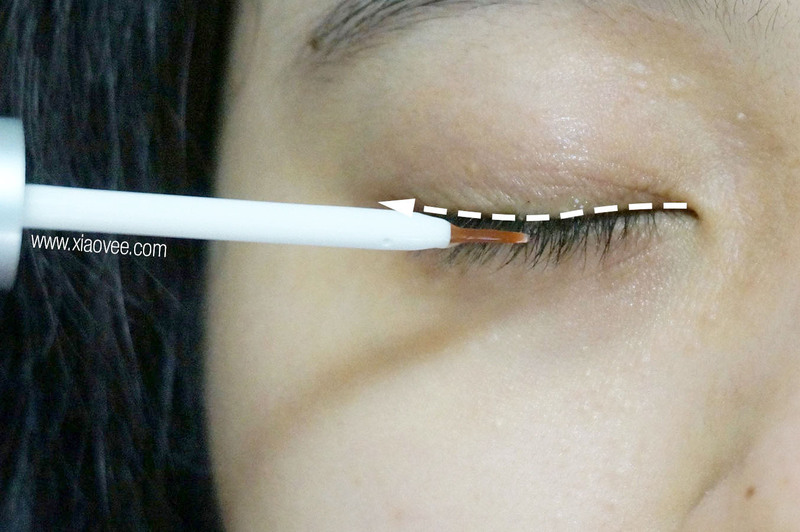 Aplikasikanlah seperti sedang mengaplikasikan eyeliner cair. Biarkan selama minimal 4 jam. 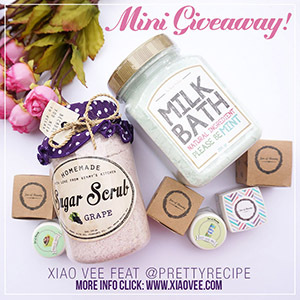 PS: Have you joined my on-going giveaway? 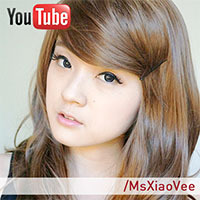 ^^ Click this banner to join now! The First Starbucks Reserve™ in Surabaya! Klairs Moisture Set from Wishtrend!